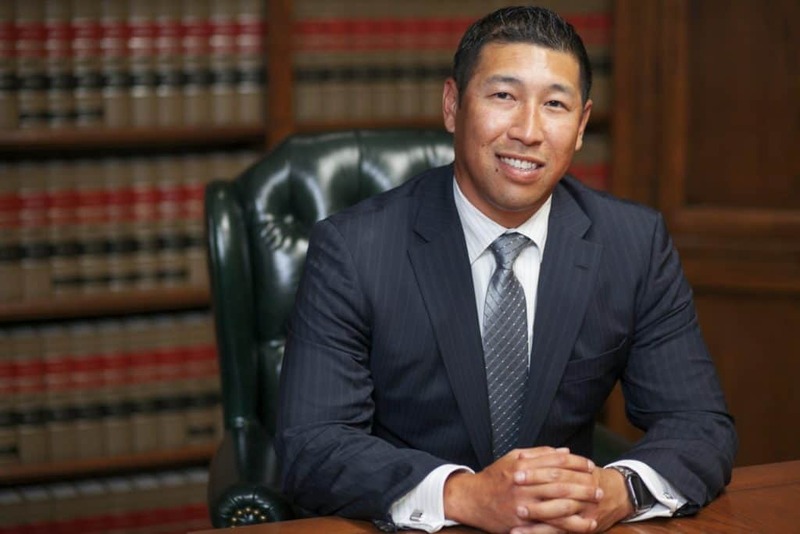 If you have recently been arrested for Domestic Battery in Los Angeles, you should immediately contact an experienced LA criminal defense attorney for a consultation. Domestic Violence related offenses routinely involve automatic arrests even when very little evidence exists proving your guilt. Furthermore, unlike PC 273.5(a) Spousal Abuse, PC 243(e)1 Domestic Battery does not require evidence of visible injury to result in an arrest or worse, conviction. More often than not after your arrest, your case will be assigned to a police detective who will likely contact the alleged victim and in some cases, you directly to capture supplemental statements. Therefore, it is imperative that you seek defense counsel before speaking with detectives, as your unintentional incriminating statements can compromise your Domestic Battery defense down the road. In many cases, alleged victims in Domestic Battery cases are not supportive of arrest and prosecution. However, alleged victims of Domestic Violence crimes cannot simply drop charges. This discretion resides with prosecutors who can proceed with charging you with or without the consent or cooperation of the alleged victim. Call us today at (888) 579-4844 for a FREE CONSULTATION to discuss your case and options. 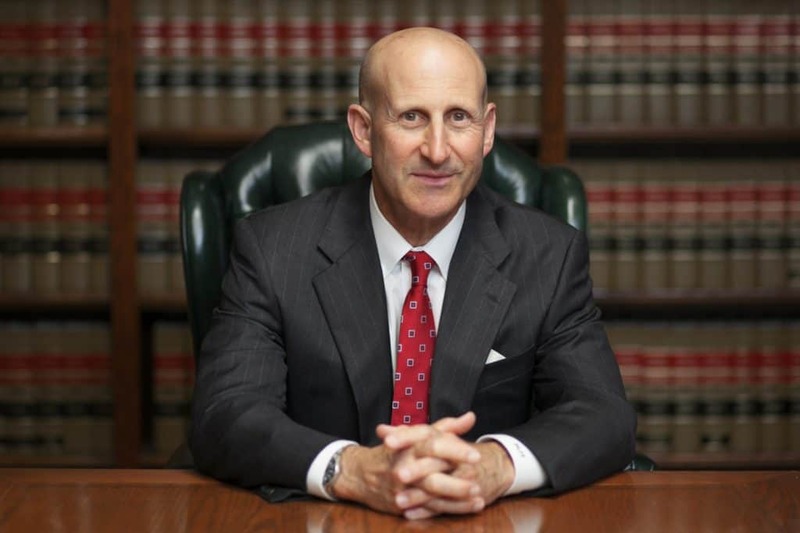 Los Angeles Domestic Battery lawyers, Paul Takakjian and Stephen Sitkoff, have a combined 70 plus years of Domestic Violence defense experience and a track record of successful case Domestic Battery case results. Contact our West Los Angeles office now to learn how we can preserve your reputation, rights, and liberties. Battery or “simple battery” is defined by California Penal Code Section 242 as any willful and unlawful use of force or violence on another person. However, if the battery is committed upon a person considered to be a member of a protected class under California Domestic Violence statutes, such as your spouse, former spouse, cohabitant, former cohabitant, or the mother or father of your child , the offense becomes Domestic Battery under PC Section 243(e)(1). The penalties for Domestic Battery in Los Angeles can vary depending on several circumstances. Elements such as your prior criminal history, the alleged victim’s representation of prior unreported abuse, the presence of children, or use of a weapon can factor into harsher punishment. In addition to the maximum 1 year jail sentence you face, a Domestic Battery conviction in Los Angeles or anywhere in California carries unavoidable punishments and consequences, such as loss of firearm possession and ownership rights, and mandatory completion of a 52-week batterer’s program. Following your Domestic Battery arrest, the police will typically issue an emergency protective order (EPO) or restraining order which will prohibit you from any in-person, telephonic or electronic communication with the alleged victim. Furthermore, violating a restraining order is a misdemeanor crime, which can make an already complicated situation worse. An EPO can be issued even if the alleged victim is not desirous of the restraining order. Additionally, after the EPO expires, the criminal court will issue another restraining order at your arraignment hearing which will restore the no-contact provisions between you and the alleged victim. The criminal court issued restraining order can be modified with the guidance of your Domestic Battery defense attorney. However, the alleged victim must be supportive of the modification and present in court to represent this is what he or she wants. With so much on the line, it is paramount that you seek quality legal representation for your Domestic Battery case. Experience is a critical factor towards ensuring future collateral consequences are mitigated so that you are able to move forward with your life once your case is resolved.